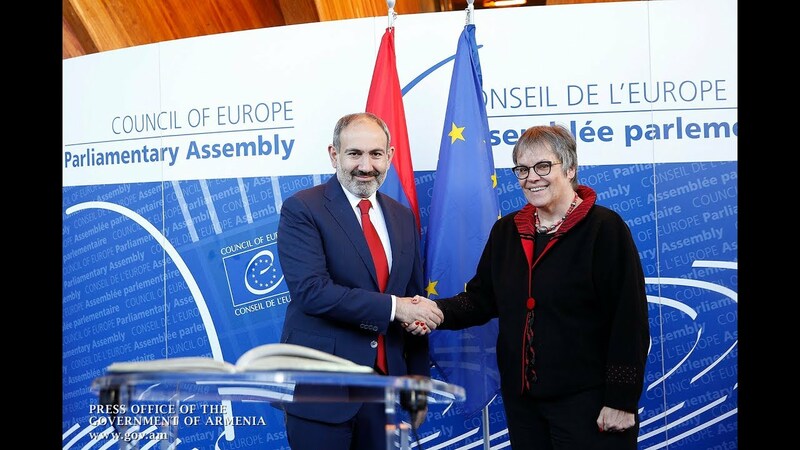 By accepting the plan send Armenian peacekeepers to Syria, Nikol Pashinyan sought, virtually, to dispel Russia’s concerns over the new government’s allegiance to the strategic ally but instead found himself in a trap set by the Russian authorities, the paper says, commenting on the prime minister’s decision. Russia proposed the joint humanitarian mission plan back in 2015, but the Armenian authorities, in the person of President Serzh Sargsyan, rejected the initiative, citing the imminent threats to the Armenians of Syria. The government’s problem, however, deals reportedly with the United States at the moment. The paper notes that the Armenian sappers leaving for Syria earlier attended US-funded special professional trainings, whereas they are now expected to join operations against the US-led coalition in the country, neutralizing the United States' efforts towards overthrowing the Assad regime.